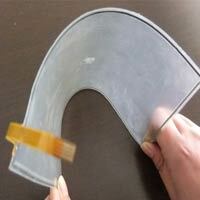 We are a prominent Manufacturer, Supplier, and Exporter of Resistive Touch Screens. 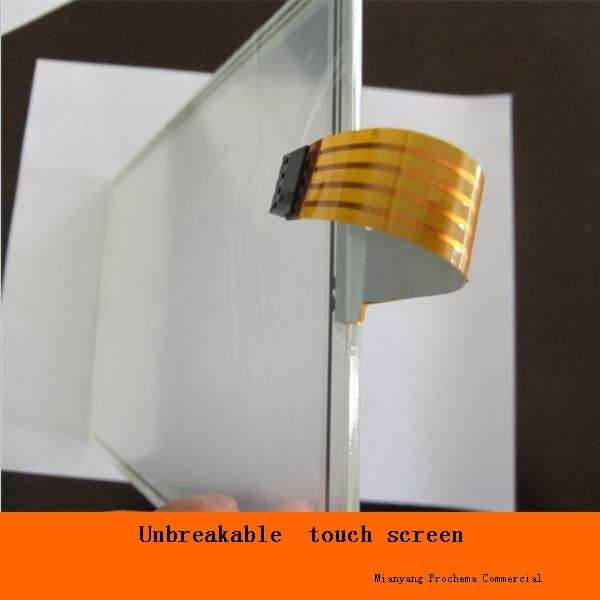 Under our range of Resistive Touch Screens, we offer Unbreakable Resistive Touch Screen and Flexible Resistive Touch Screen. 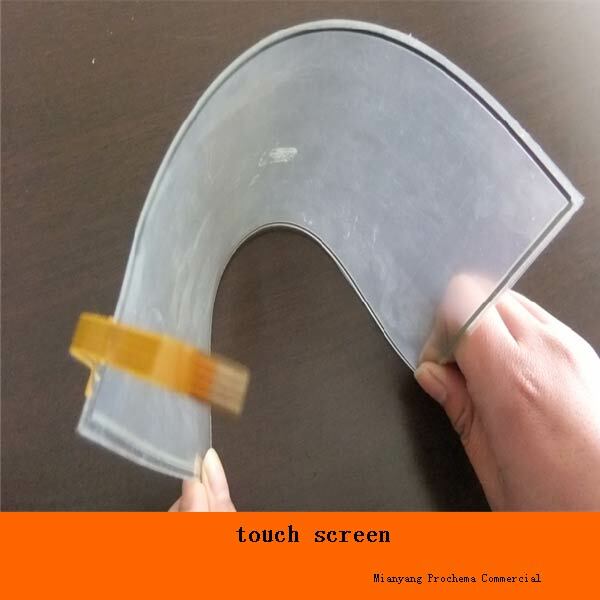 We use latest technology for the production of Resistive Touch Screens, to cater growing demands of electronic and electric industry. 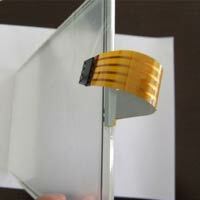 We offer Resistive Touch Screens in different specifications, to cater diverse demands of the customers.